Portraits and photojournalistic photographs of your engagement and life together is the ultimate way to say I love you without even saying a word. Create a gorgeous one of a kind guest book for a wedding, a fashion magazine, a large home decor canvas, or other creative presentation. Not sure what to do? 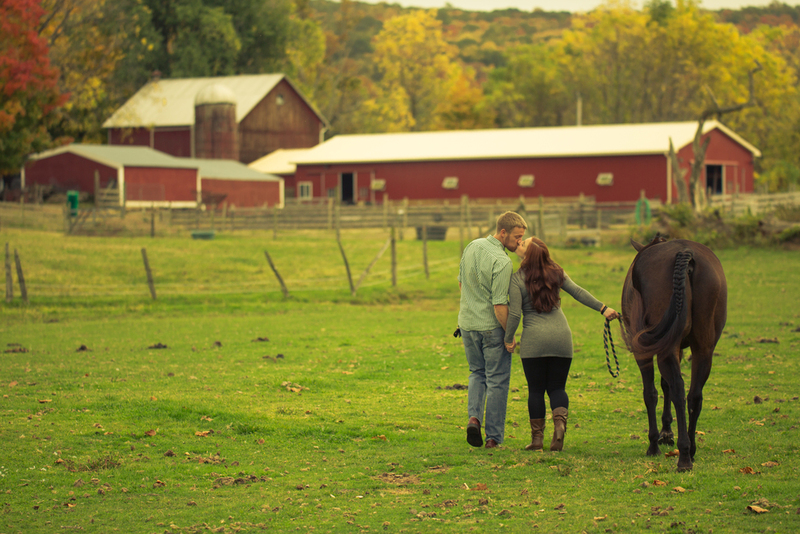 We will guide you every step of the way to make your engagement session or proposal momentous and meaningful. 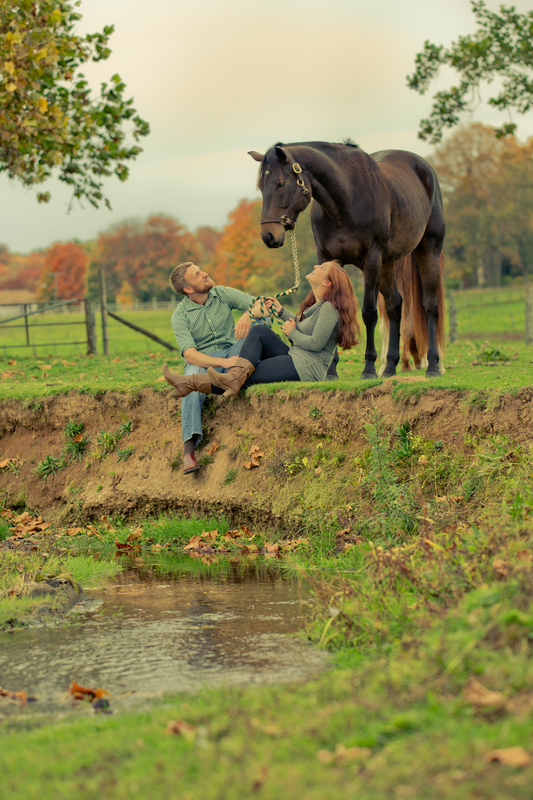 Most of our sessions take place in New York or Connecticut, but we are open to travel and adventure as well for those who want to personalize their portraits with a journey of epic style.